There’s a certain comfort in going to regular yoga classes – the routine of going to the studio, setting up your mat and the guidance of your instructor’s cues. Studio classes let you listen, breathe and move as you’re told, without needing to take the driver’s seat or think too much. 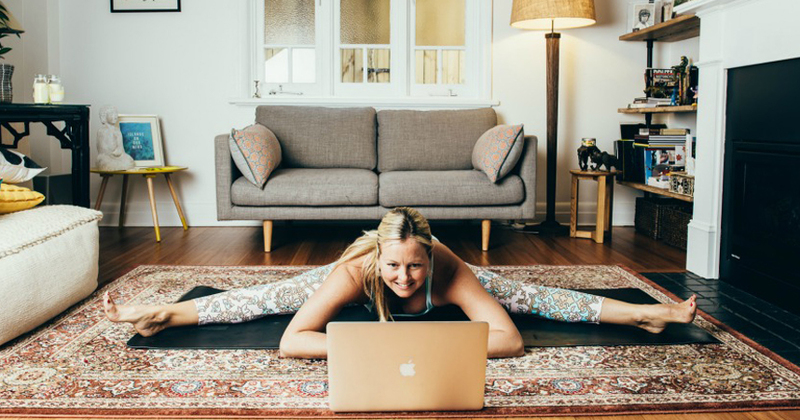 So, why bother to start a home yoga practice?